Our promise for manufacturing result-oriented Fire Fighting Vehicles has laid us to a foremost Manufacturer, Exporter & Supplier from India. We manufacture sophisticated range of fire fighting vehicles that are renowned for their swift speed and smooth performance. We are motivated to deliver apex quality fire fighting truck, which is known for its excellence and consistency in quality. We are capable in handling every kind of proposal, be it small or large scaled with the same dedication and expertise. 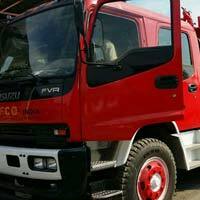 We offer fire-fighting truck with the various customized technical specifications. 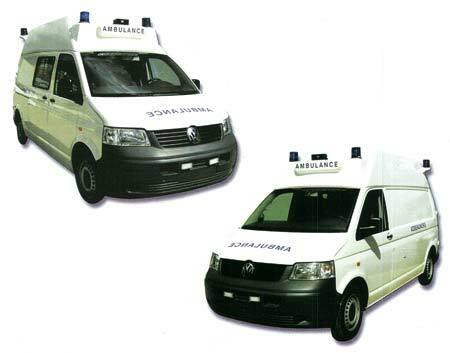 Subsequently, we are recognized as most loyal fire fighting ambulance Manufacturer, Exporter & Supplier from India. 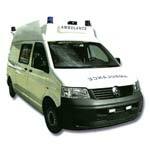 COFFCO can supply a wide range of Fire Fighting Vehicles and Rescue Vehicles as per the client's requirement. Industrial Fire Brigades are tasked to cover specific and general risks inherent in their plant processes. These vehicles and equipments they carry are tailored for this purpose. Industrial Foam Tenders provide cover for Refineries, Petro-Chemical Plants, Fuel Yank Stores and similar type of facilities. Industrial Foam Tender are based typically on a high performance heavy duty chassis such as Mercedes Benz, Scania or Volvo. In cities and residential areas, fire brigades in addition to vehicles already listed, require specialist vehicles and equipment listed. These vehicles are used by fire brigades or civil defense services for rescue operations. 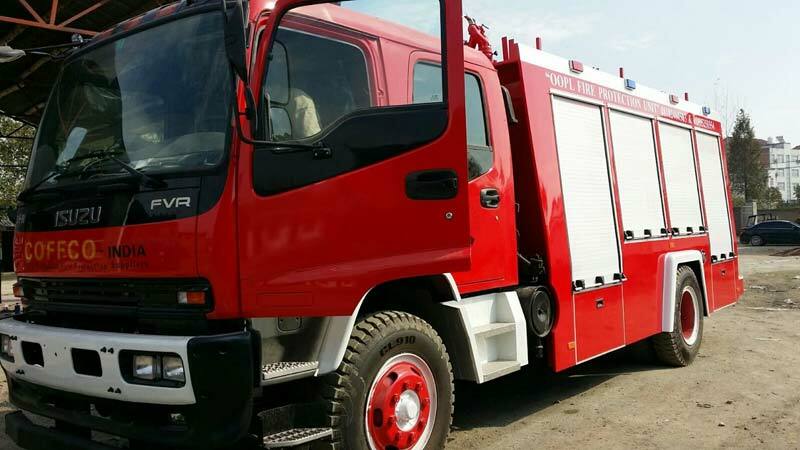 Fire Rescue Tender is based on heavy-duty chassis such as Mercedes Benz, Scania or MAN. World Air Transport rules specify fast response for rescue and fire fighting in the airport. Designed as an Airport Rescue Fire Fighting Vehicle / Rapid Intervention Vehicle for Airports, Airfields for fire fighting and rescue duties. Also, a few vehicles are designed for small airports and this type of vehicle is designed on a medium chassis. There are times where Fire Fighting operations has to be carried out in the high rise buildings. And for such rescue and fire fighting operations in the high buildings, a Combined Platform Ladders Vehicles are required to fight the fire. Combined Platform Ladder is basically an aerial platform with a permanently attached ladder, combining the fire fighting and rescue abilities. This vehicle is tailored to operate as an emergency response vehicle with fire fighting and rescue abilities in ports with warehouse and cargo containers storage areas. This type of vehicle can be designed in a medium duty chassis.